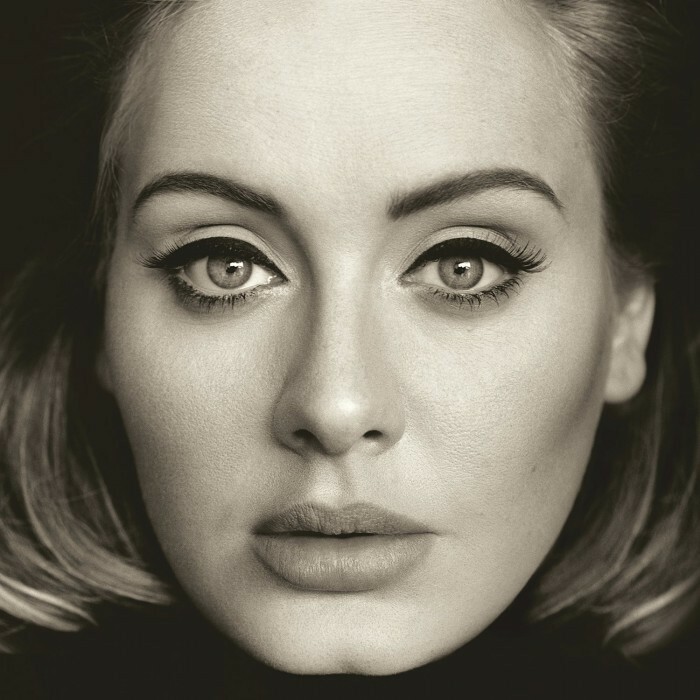 25 is the third studio album recorded by English singer and songwriter Adele released on 20 November 2015. Titled as a reflection of her life and frame of mind at 25 years old, the album's lyrical content features themes of Adele yearning for her old self, her nostalgia, and melancholy about the passage of time as well as themes of motherhood and regret. In contrast to her prior releases, the production of 25 incorporated the use of electronic elements and creative rhythmic patterns, with elements of 1980s R&B and organs. Adele collaborated with producer and songwriter Paul Epworth and Ryan Tedder along with new collaborations with Max Martin and Shellback, Greg Kurstin, Danger Mouse, the Smeezingtons, Samuel Dixon, and Tobias Jesso Jr.
Amid heavy promotion and an anticipated release, the album was released to critical and commercial success. 25 debuted at number one in more than 25 markets and broke first-week sales records in multiple countries, including the UK and US.